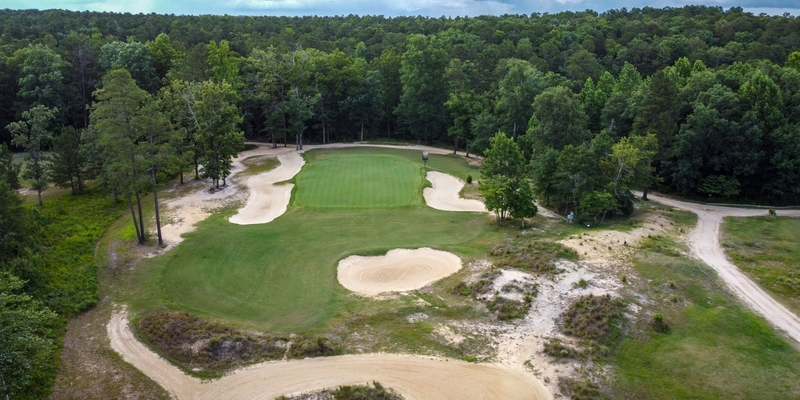 DORMIE is an 18 hole Coore & Crenshaw designed golf club that opened as a private club in May 2010. Many consider Dormie to be their best work to date. Non-member play is being accepted for a limited time. 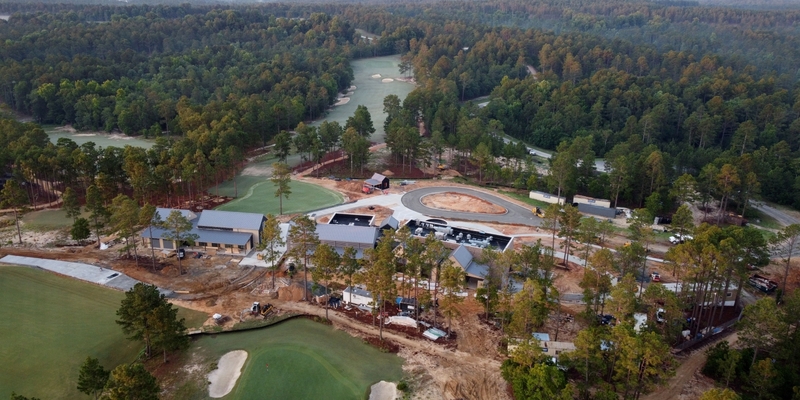 The course is built on 307 acres and located in the middle of 1,028 acres of rolling sand hills. There is a 110' change of elevation across the property. Please call 910-215-4587 for current rates. 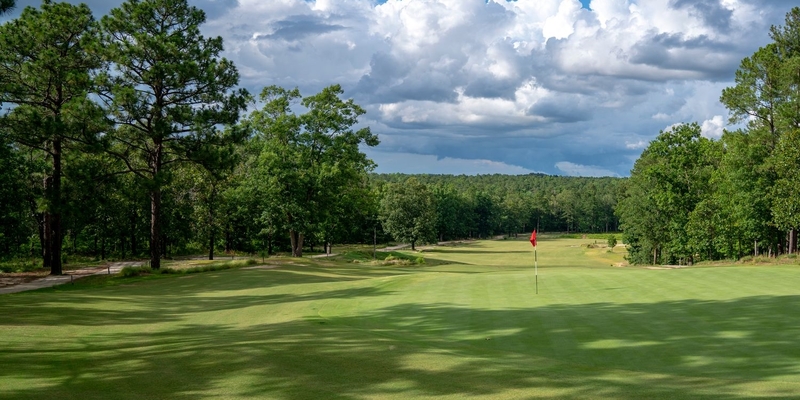 Call 910-215-4587 for rates and tee times. Contact Dormie Club at 910-215-4587 for more information and details on holding a golf outing at the course. Contact Dormie Club at 910-215-4587. Contact Dormie Club at 910-215-4587 for onsite or nearby dining options. 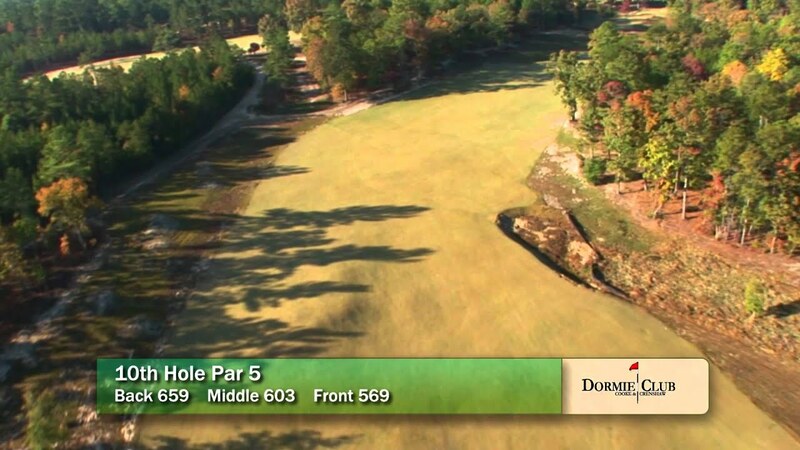 Watch the Dormie Golf Club Video. This profile was last updated on 02/08/2018 and has been viewed 7,471 times.